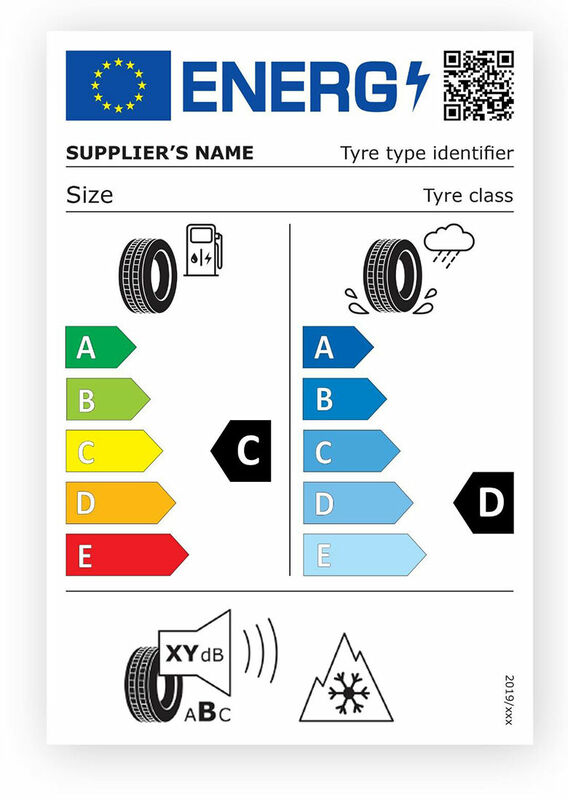 Where can I find the tyre labelling? 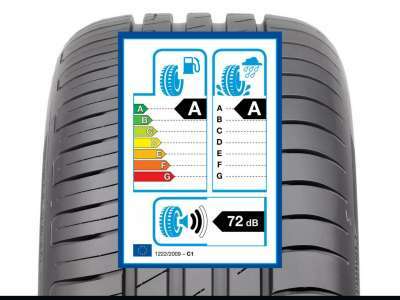 It should be on the tyre itself – it’s the law to provide an EU tyre label. But if you can’t find it on the tyre, ask your dealer or look on our website. Fuel efficiency is rated from A to G on a colour-coded scale. *Based on an average consumption of 8 litres/100km, a fuel price of €1.50/litre, and an average tyre mileage of 35,000 km. Actual fuel and cost savings may vary depending, among other things, on tyre pressure, vehicle weight and driving style. Not inflating your tyres properly increases rolling resistance and affects grip in wet conditions. F = lowest rating Ratings D and G are not used for passenger cars. Decibel levels are measured on a logarithmic scale. This means that an increase of just a few decibels represents a big difference in noise levels. 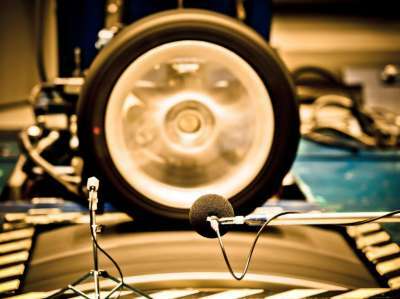 In fact, a difference of 3dB doubles the amount of external noise the tyre produces. Think about the many thousands of cars on our roads each day. If we all chose tyres with lower noise ratings, imagine how much quieter our towns and cities would be.